Hydration and UV protection wrapped into one for every day skincare. Sounds pretty great right? The best anti-aging methods are not as expensive as you think. The number one thing dermatologists tell their patients is to protect themselves from the sun for more youthful looking skin. The manufacturer Solvaderm created this formula for protection and moiturizing the skin. Is Solvaderm’s Dermaxsol all it is cracked up to be? 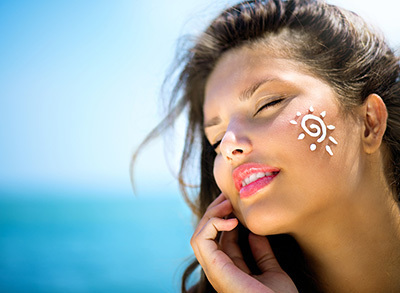 Dermaxsol boats a broad spectrum daily moisturizing sunscreen with SPF 30. The formula provides protection from UVA rays to prevent sunburn and premature skin aging. 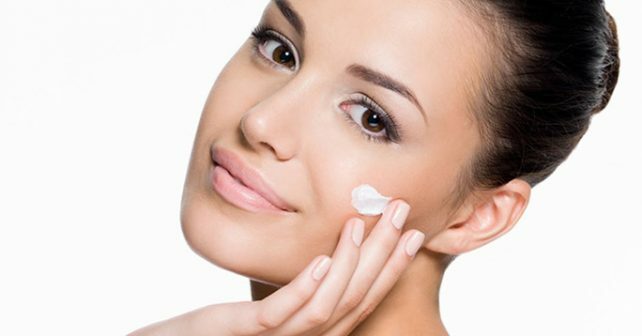 It moisturizes to keep skin smooth. The sunscreen is sheer and waterproof. It absorbs quickly into the skin and contains no alcohol, which can be drying. The non-greasy product is easy to apply makeup over. It also reduces the appearance of fine line and wrinkles. Dermaxsol has a 60-day money back guarantee based on your satisfaction. This is a reliable brand that markets themselves as dermatological rather than luxury, this helps the price point stay reasonable at $25.99. With the no-risk, money back guarantee purchase this is an easy choice. If you want daily sun protection, look no further. 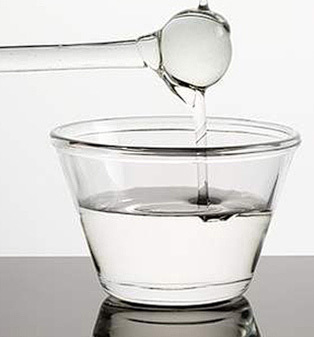 The product is backed by hard scientific research and has no alcohol to further dry out the skin. The thing about Dermaxsol and other products like it, if you are not using it in a total skin care system created by the company then it is hard to really know if you are benefiting as much as you could be.The company has a 4 step protocol and if you are going to purchase the sunscreen you really should just purchase their whole system. Their dermatologist designed line is meant to work in harmony together, not necessarily as effective piece meal if you want renewed skin. If you are just looking for sun protection and hydration then solo purchase this item.